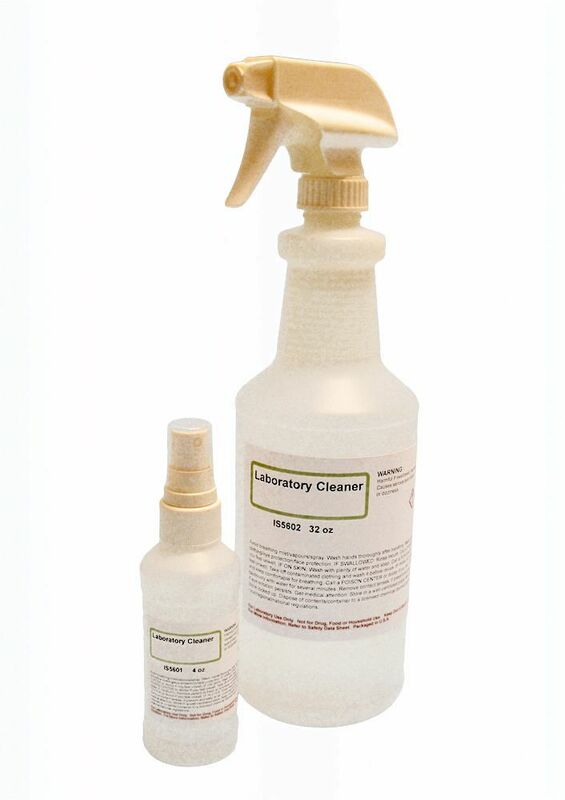 This cleaner is specially formulated for use on laboratory surfaces. It's ideal for surfaces such as stainless steel, stone and composite bench tops, and fume hood sashes. Caution: Caution:The cleaner is intended for use in the removal of stains and residues. It is not intended for use as a disinfectant.